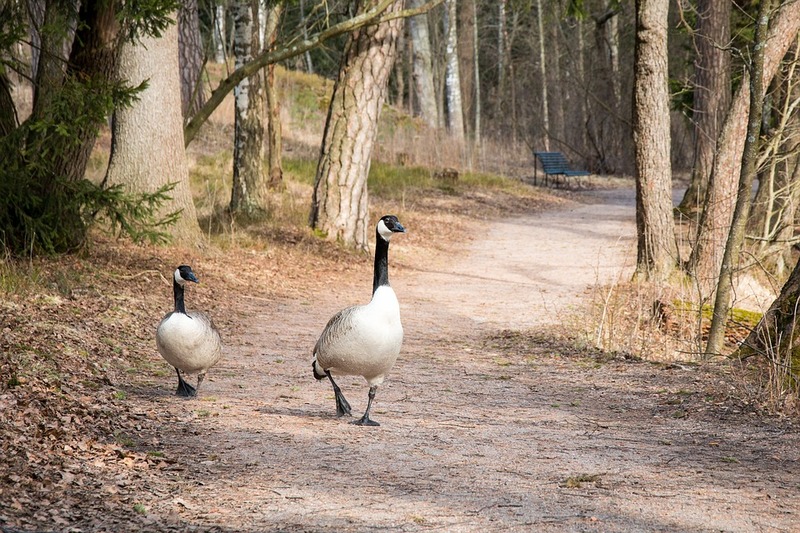 Geese aren’t commonly thought of as pests which cause homeowners any trouble. For the most part, you’d assume they are found near large bodies of water. However, geese are known to invade people’s property under the right conditions. Places like farms, golf courses, and even your own backyard can be a nesting ground for geese. It depends on the availability of food and water, but geese can do a surprising amount of damage to your yard if left alone. The longer you put off these problems, the more damage can be done. If you’re going through a stint with geese, call us at 844-544-9453! Geese are problem birds. You may not think of them that way, but they can do real damage to your property in a short amount of time. Geese feed on grasses and vegetation, making just about any yard a potential nesting spot for a small flock. In almost no time, you could find yourself with patches of grass or garden completely torn apart by feeding geese. In order to remedy the situation, the geese must be trapped and removed humanely. The problem in dealing with geese is the sheer number when dealing with a flock which, if you’re reading this, you likely are. Lethal traps are, for the most part, illegal and ineffective because they will catch unintended animals. Instead, traps must be tailored specifically for the flock, often using some form of bait and netting in order to immobilize the flock as a whole. Removing Geese from the Area. Assessing and Fixing Property Damage. Geese come in all different colors, shapes, and sizes. 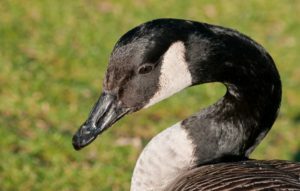 In Ohio, there are five different species of goose, some with several subtypes. Each is similarly sized at around 30-50 inches in length with a 50-70 inch wingspan, weighing anywhere from 5-15 lbs. 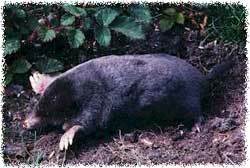 The many species which pass through or take residence in Central Ohio & neighboring areas are native to North America. Often times, geese will breed in the far north – sometimes as high as the northern reaches of Canada! When flying south for the winter, the Great Lakes region is a hotspot for geese. The climate is perfectly suited, with enough water and food to survive until the next breeding season. Geese used to be hunted at rates which put many species in danger. 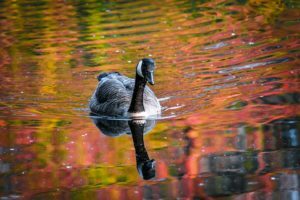 In fact, the Canada Goose was believed to be extinct only 70 years ago but, due to game laws and careful restrictions, the species has almost fully recovered! Geese are mainly herbivores, although they may occasionally feed on fish or insects. They will feed on grasses of all kinds, including seaweed and silt at the bottom of lakes and ponds. If geese have invaded your territory. Call Buckeye Wildlife Solutions 844-544-9453 for expert removal service. Why Do Geese Migrate in the Winter? Geese migrate based on seasonal patterns. They tend to gather at staging areas where the flock can regroup. Migration seasons are dependent on the species. For example, the Canada Goose may migrate in late autumn while the Snow Goose migrates during the summer months. The purpose of such long distance travel is to take advantage of budding plants and increased insect populations before the winter takes this easy food source away. This is similar to the way an Ohio resident may spend the winter in Florida to avoid the harshness of the colder months. 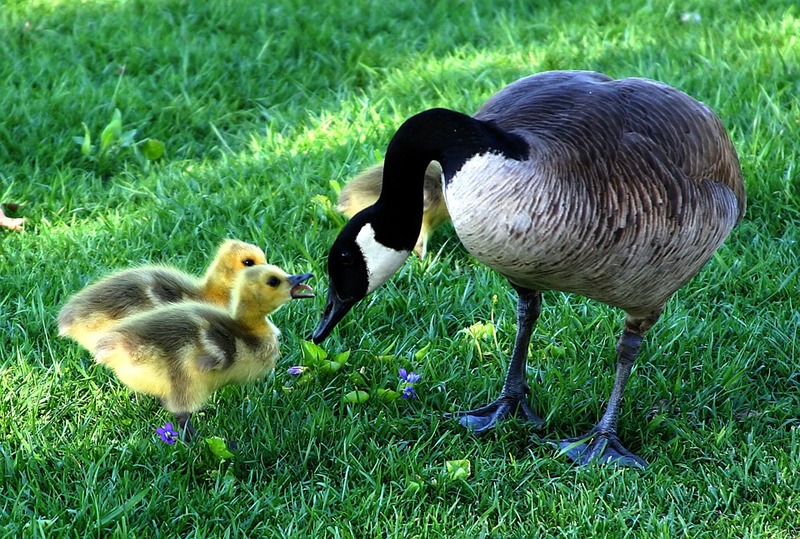 If migrating geese are causing problems on your property, give Buckeye Wildlife Solutions a call at 844-544-9453!